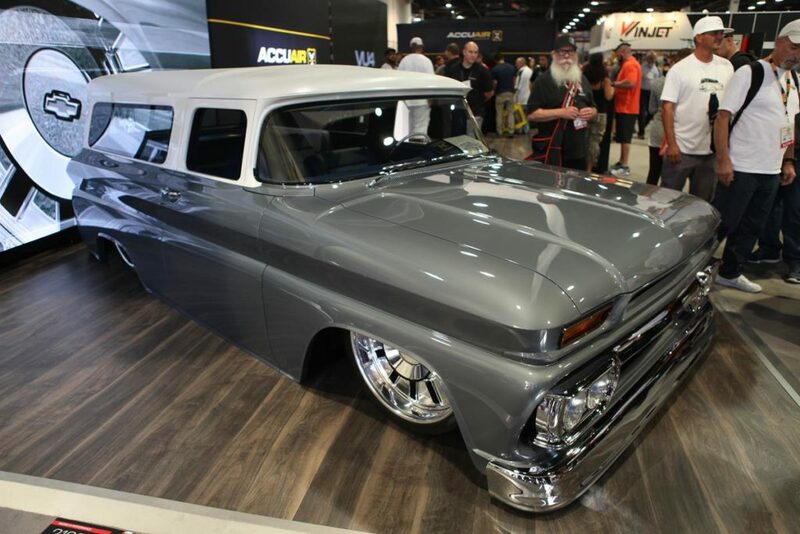 Trucks have always been popular, and their presence was very strong at this year’s SEMA 2016 show. 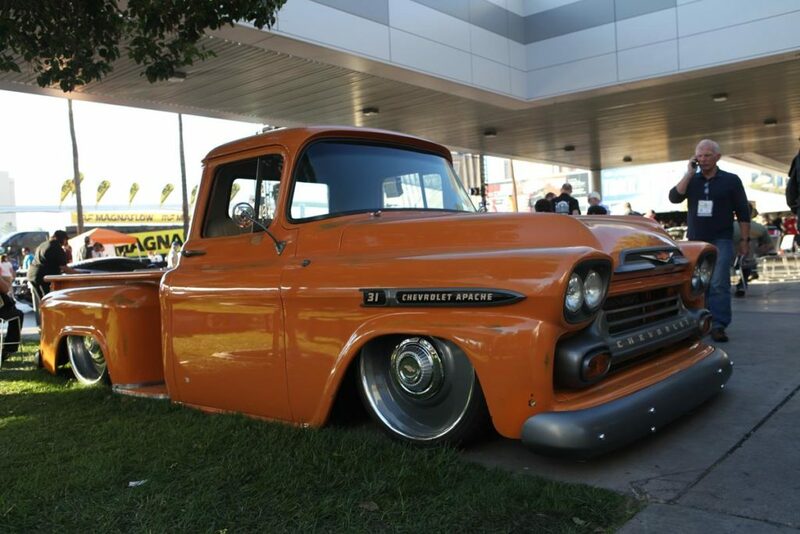 Here are some that we snapped photos of…which one is your favorite? 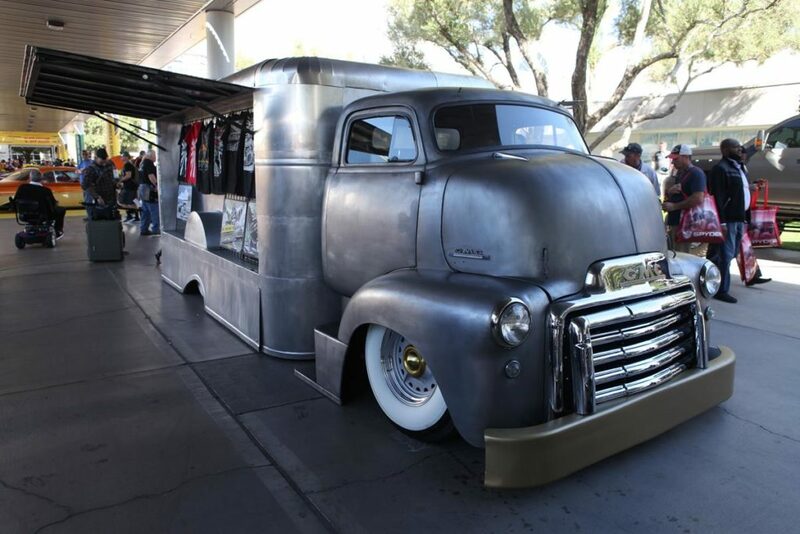 Trucks are often the work horses of hot rod and restoration shops, and often take on custom features themselves to show off the shop’s talent. 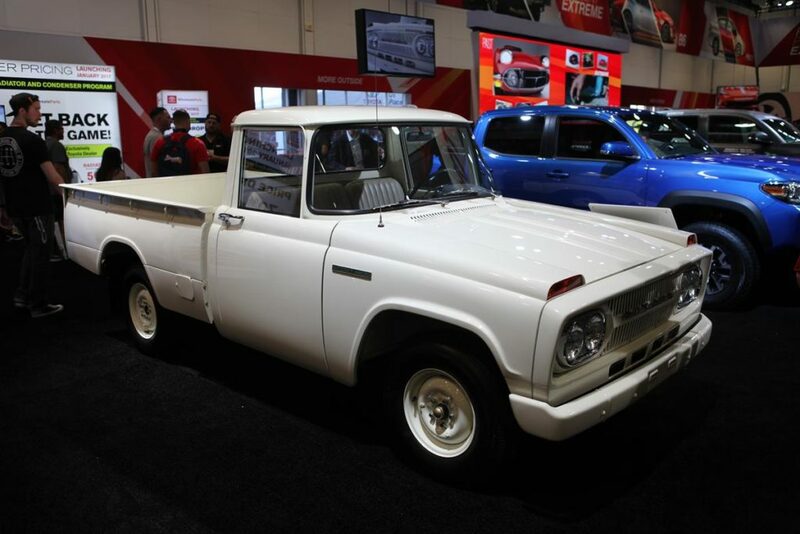 Other trucks lived hard lives on family farms, but were saved form the wrecking yard to live again as show pieces. 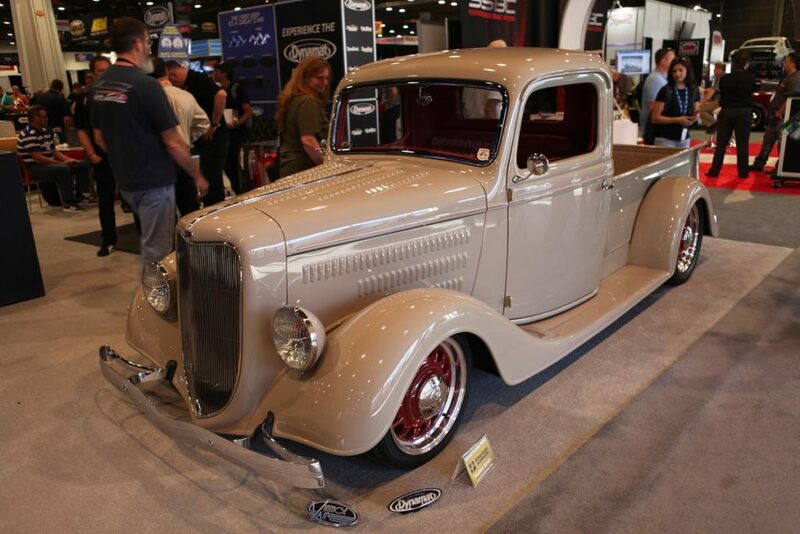 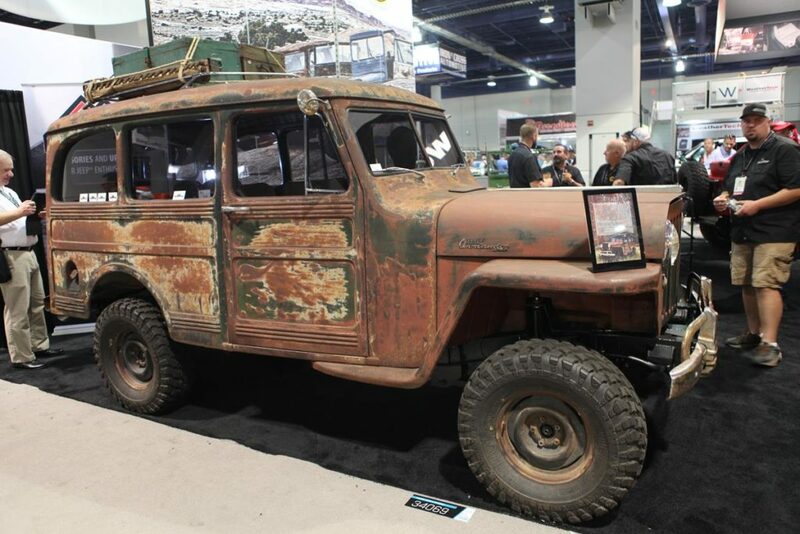 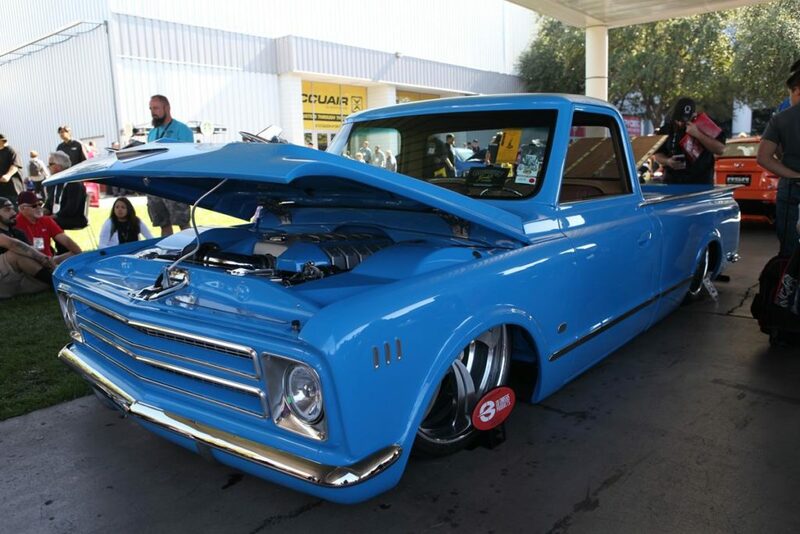 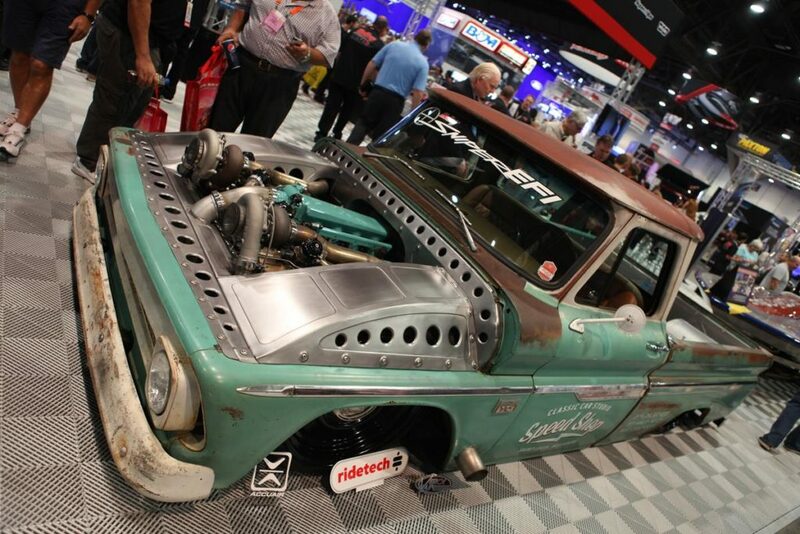 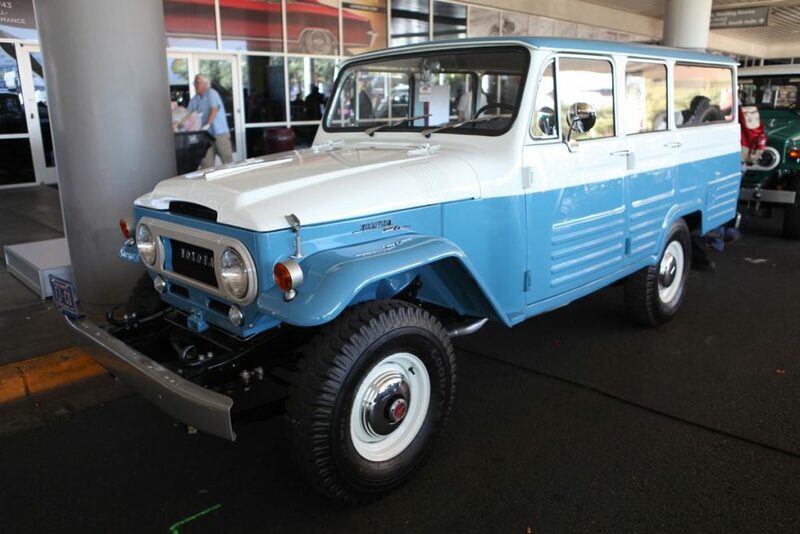 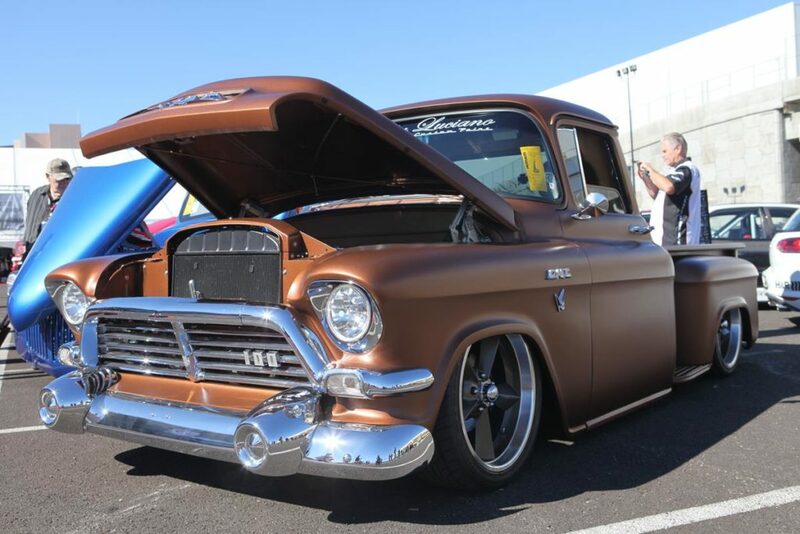 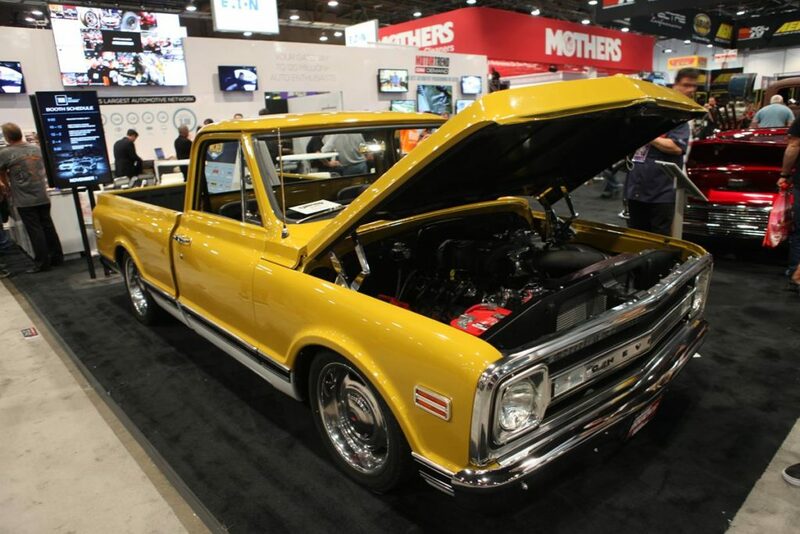 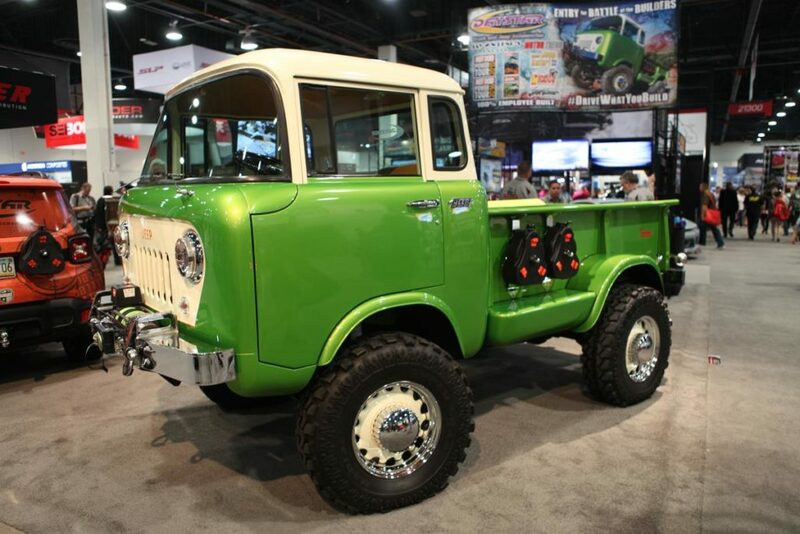 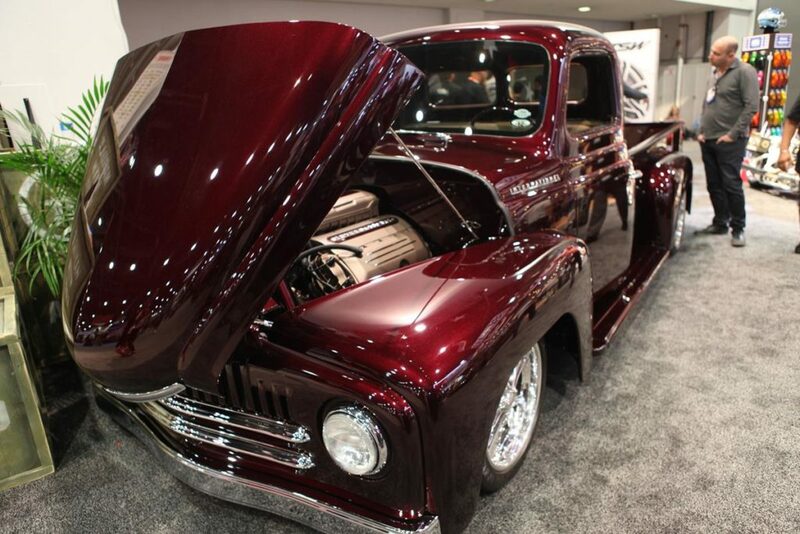 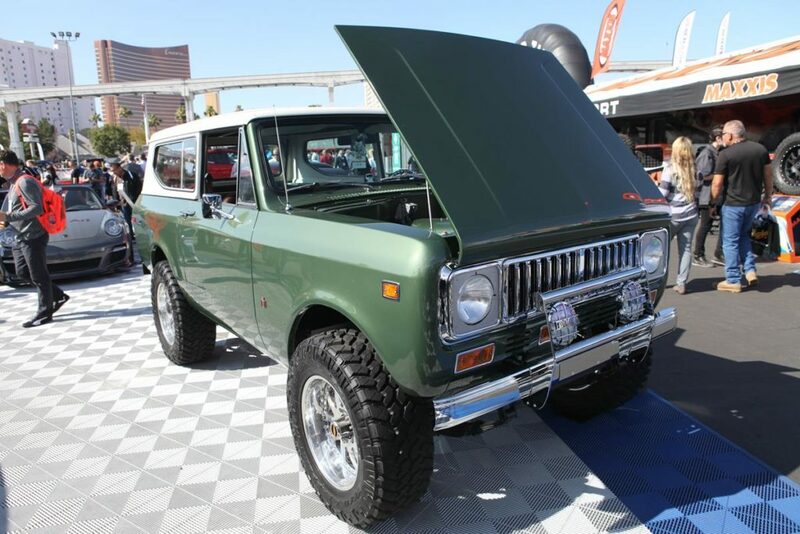 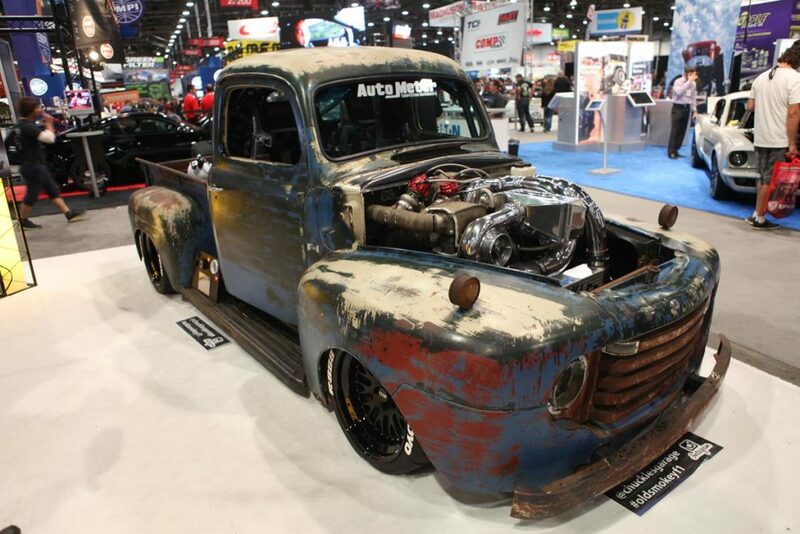 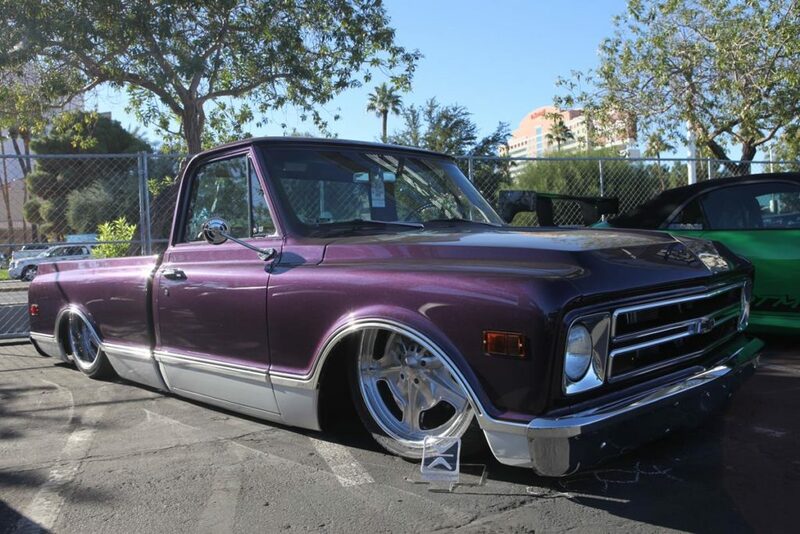 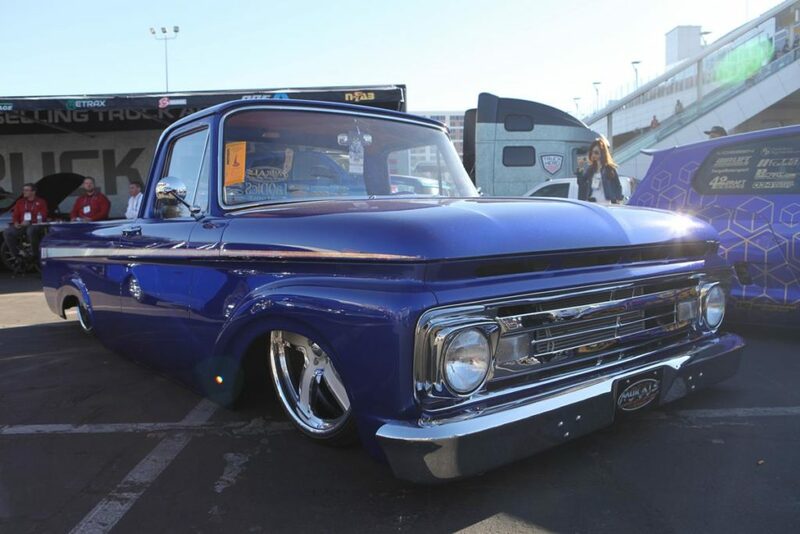 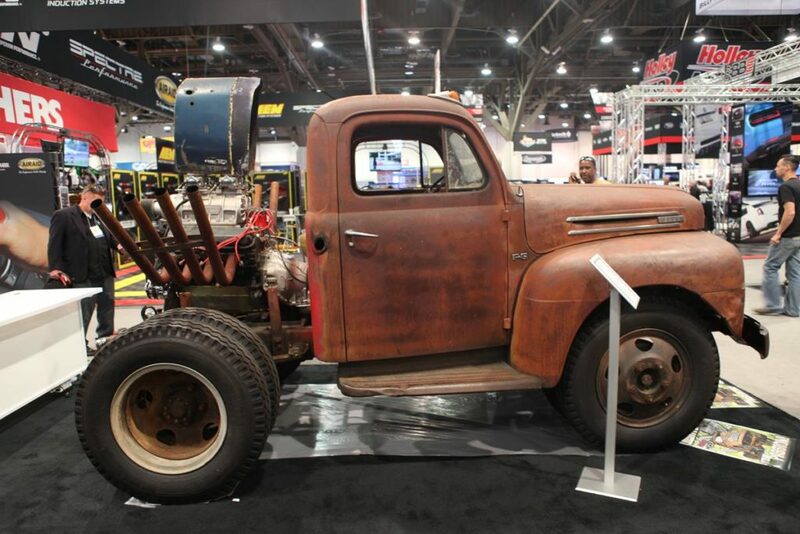 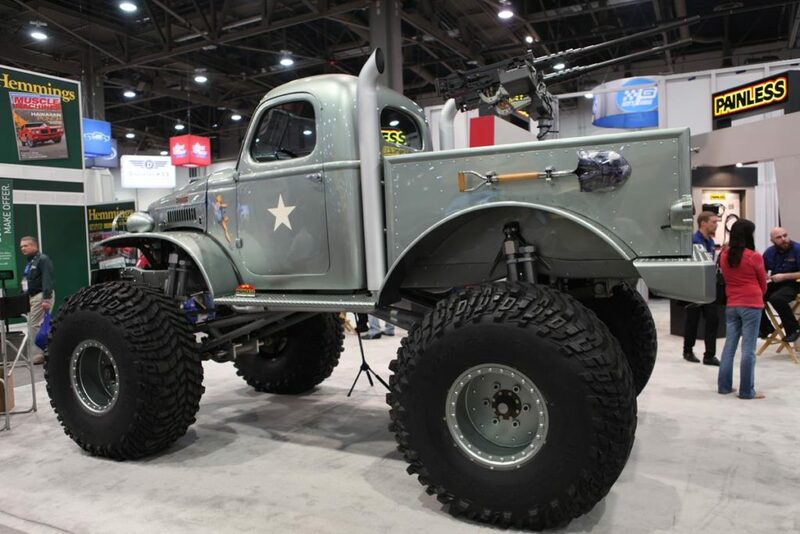 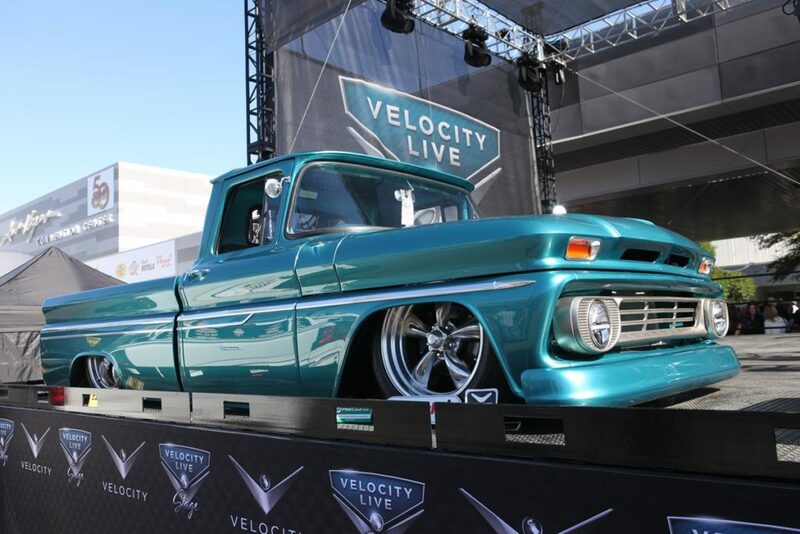 No matter what the back story, trucks have a special place in the hearts of classic car enthusiast…here are some that caught our eye while attending SEMA 2016. 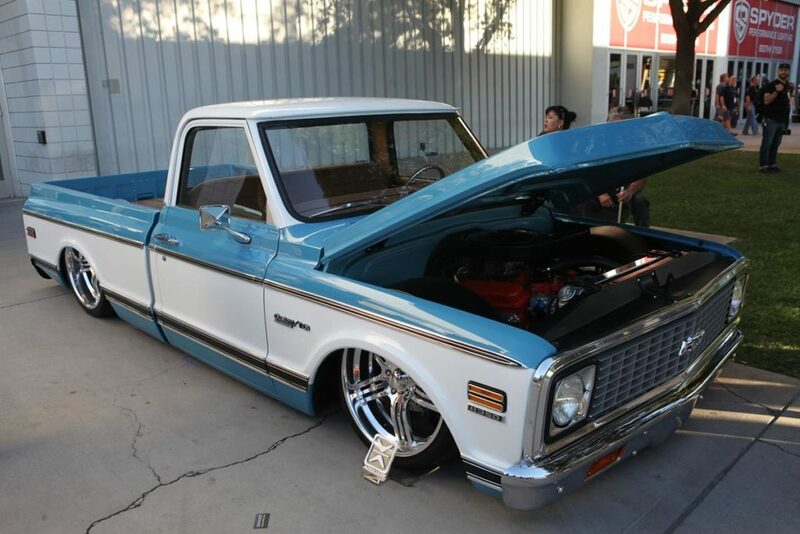 Liking what you see so far? 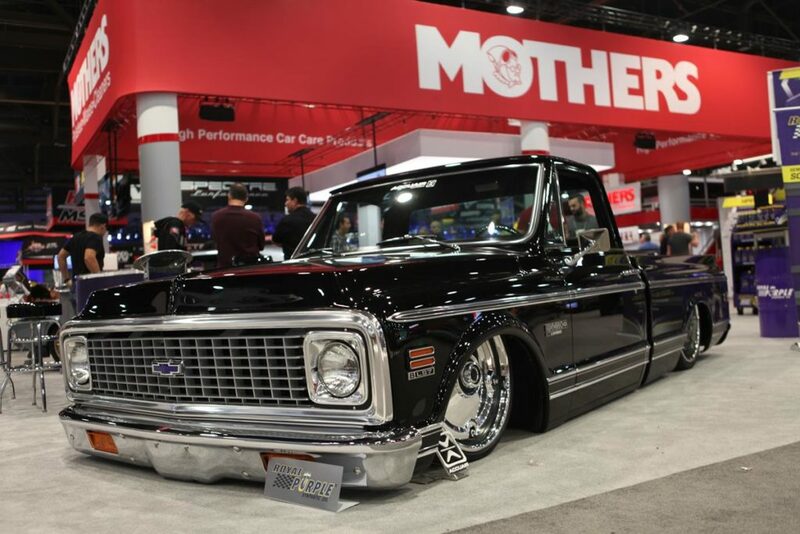 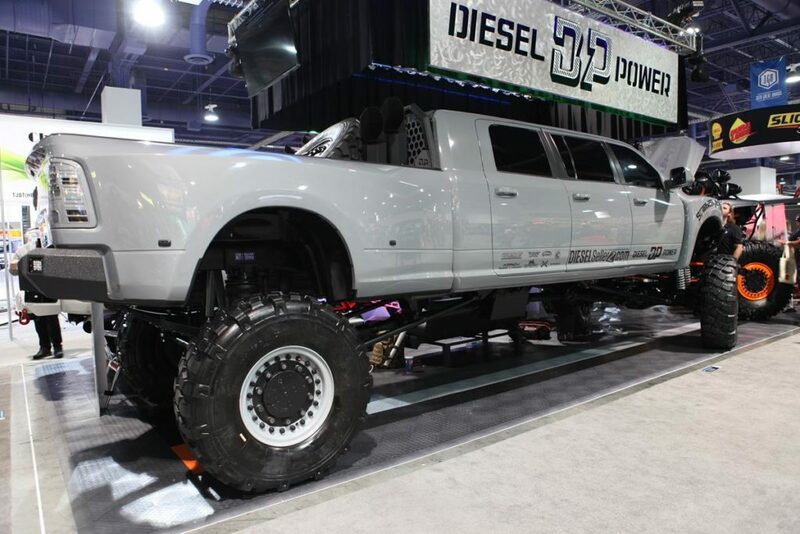 SEMA is huge, and the vehicles on display are incredible…lets keep walking and check out more of the great trucks on display.